Discover the tropics in North Cyprus! Close to popular Esentepe village is an area of unspoiled coastline with stunning clifftop Mediterranean views and beach coves. 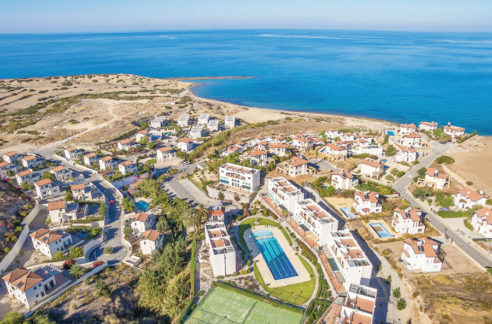 This unique Maldives-style village will offer owners a completely unique experience in North Cyprus and will be suitable for all-year living or the highest-possible standard of holiday accommodation. Offering a relaxing hotel-standard Thai-style spa environment, the 24/7 management plus onsite lettings office will make this also a fabulous investment for holiday let income. 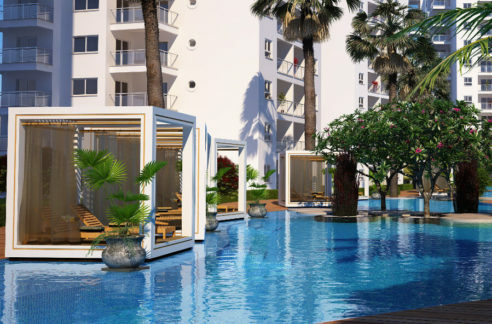 Currently, under construction, and with only a few units available of each type, owners can select from a range of property types and personalize the interior to their own taste. Just 10 minutes’ drive away is the luxury 18-hole Korineum Golf Course. 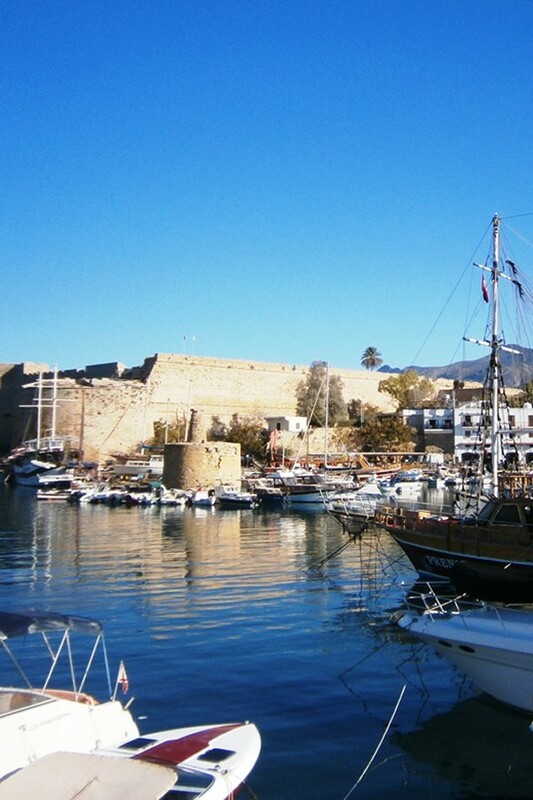 Popular Esentepe village, with its charming selection of small restaurants and shops, is nearby, and the famous Kyrenia town with its quaint harbor, new marina, and shops & restaurants to suit all tastes, is only a 30-minute drive away. 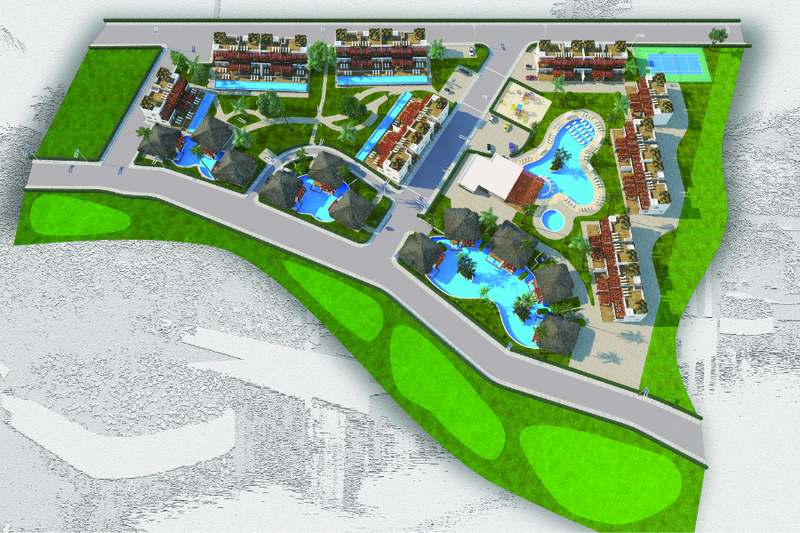 This site is within walking distance of other local restaurants but will have an onsite restaurant plus pool café/bar. 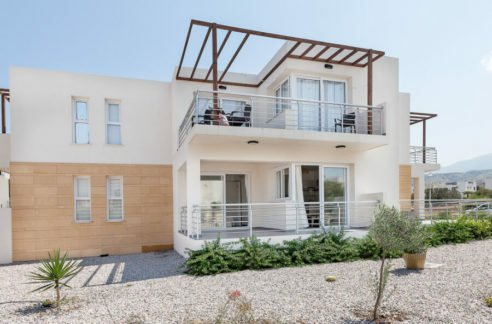 This unit is a two-bedroom 64m2 penthouse apartment – the price is the starting price, so please contact our NCI staff in the UK or Cyprus for the full price list. With panoramic roof terrace – you can also opt for a private jacuzzi on the roof at an extra price. Some blocks have a private pool immediately adjoining the front terraces. There will be extensive high-quality landscaping, in keeping with the tropical palm fringed theme. 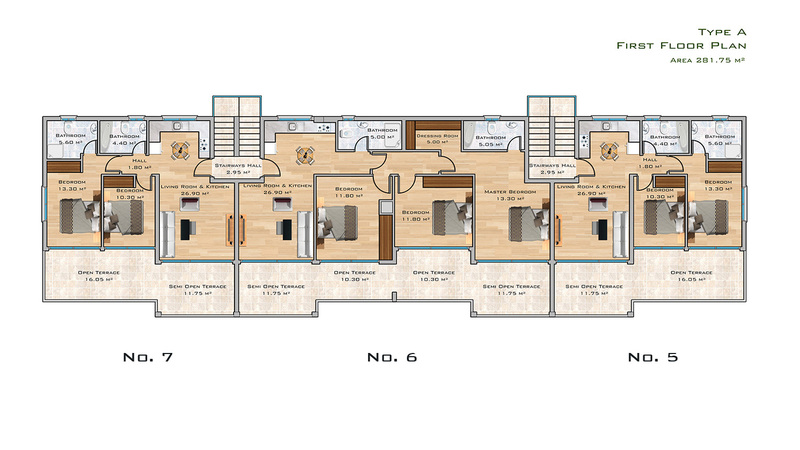 There are 1 and 3-bedroom apartments also available, as well as 2 and 3-bedroom frontline bungalows.